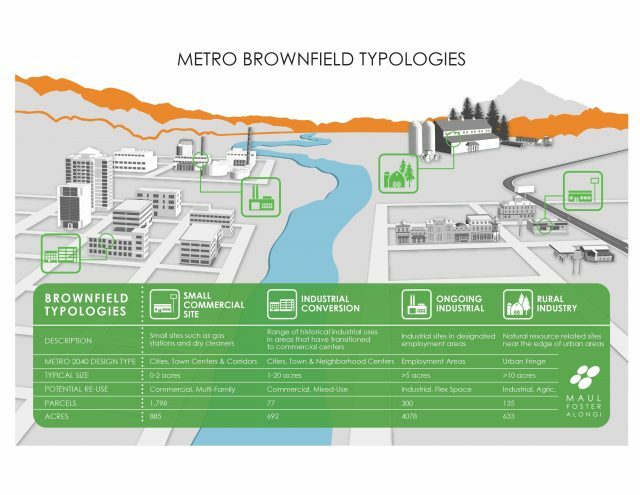 As part of its quarterly “regional snapshot” series, Metro has published a reader-friendly look at brownfields and their impact on economic growth and development in the Portland metropolitan region. While the region continues to see strong economic growth and expansion of important employment sectors, the presence of brownfields in commercial and industrial areas throughout the region results in constraints on available land, a burden for development, and a threat to the health and welfare of our community and environment. The snapshot includes information generated in a 2012 study completed for Metro by MFA: http://www.oregonmetro.gov/sites/default/files/brownfields_scoping_final_report_november_2012.pdf. The study generated data regarding the scale and impact of brownfields in the region, and provided in-depth analysis of the potential benefits associated with adopting various policy tools and incentives to facilitate brownfield redevelopment. 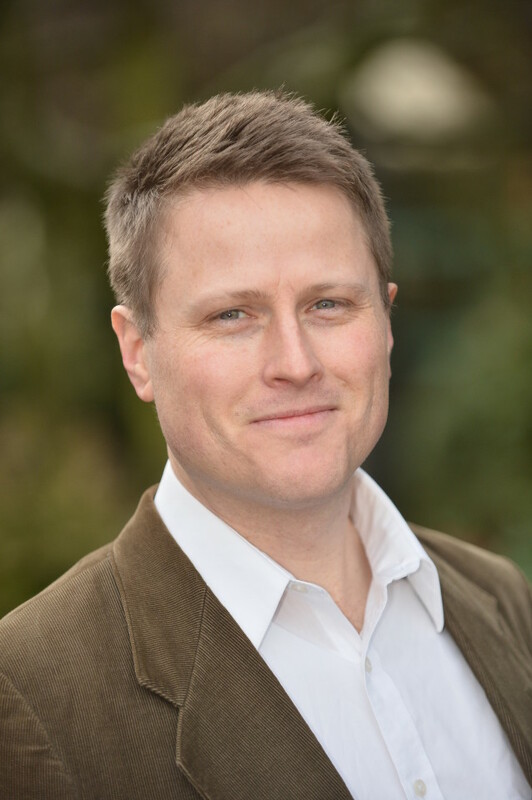 Two of those tools were adopted in the last two legislative sessions—the Brownfield Land Bank Authority (the first of its kind in the nation) and the Brownfield Tax Abatement. The snapshot includes some excellent infographics that present this information in a highly usable format. Check it out and feel free to contact MFA if you have any questions.